Privately nestled in the San Mateo hills overlooking the San Francisco Bay, Serendipity Preschool is a warm and wonderful early learning environment that feeds children’s natural curiosities and provides an engaging atmosphere for learning, growth, and discovery. The best way to get to know Serendipity Preschool is to experience it for yourself. School tours are offered, by appointment, Monday through Thursday, at 9:30 a.m. Please click here to schedule a tour. 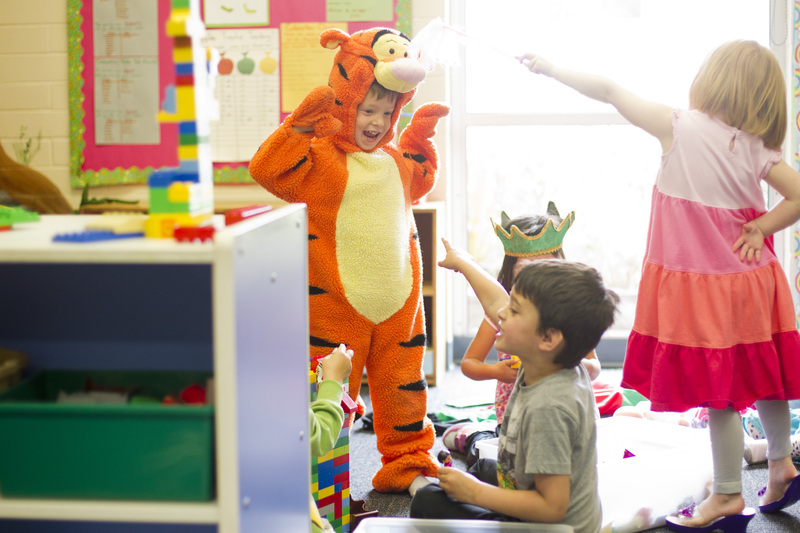 You may also schedule a tour by calling or emailing our San Mateo preschool campus. UPDATE: Our Preschool Touring season has concluded for the 2018-2019 school year. We will resume touring in October for the 2019-2020 school year and beyond. Please check back in September to schedule a tour. Serendipity School will respond with an acceptance or wait list letter, depending on the fullness of our program. Submit a completed Admission Agreement, along with a last month’s deposit. We begin a new school year every July, when our existing students move to new classrooms and new students begin. For information concerning enrollment in our Kindergarten and Elementary Program at our Belmont campus please contact our Elementary Campus by phone or email.